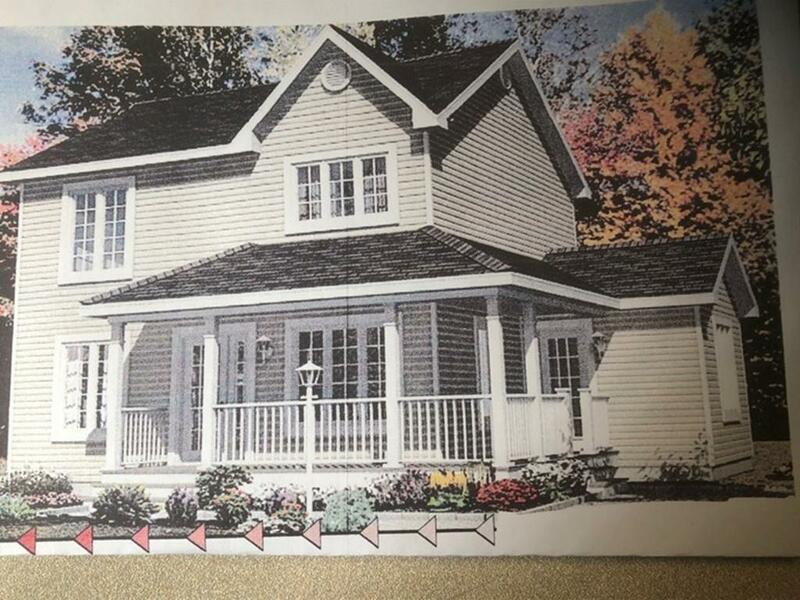 Custom Built Colonial, New Construction with unique historic style Farmer's Country Porch to accent the front, 4 BEDROOMS, 2 full baths, home has an open floor plan: large living room, dining room with glass sliders to back yard, beautiful kitchen off the dining area with side exterior access. Large Master bedroom on the first floor, and a full master bath, laundry area and laundry chute. Second floor has 3 additional bedrooms, and another full bath with laundry chute to lower level. Interior is accented with crown molding, Baseboard heat, central air, full basement, 200 amp electric, and more. Listing courtesy of David Alves of Realty Associates. Disclosures Home Shown in Photo May Not Be As Built Consider Photos To Be A Facsimile Photos. Listing provided courtesy of David Alves of Realty Associates.